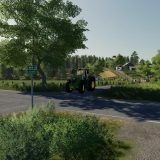 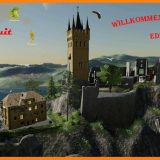 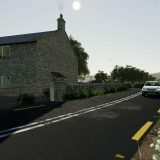 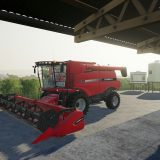 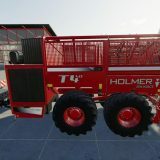 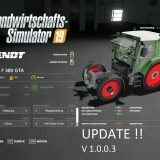 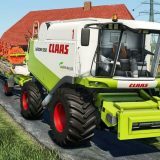 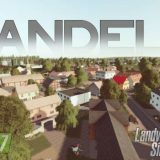 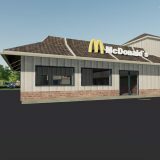 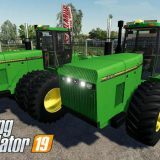 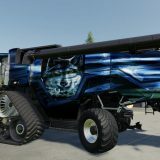 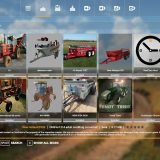 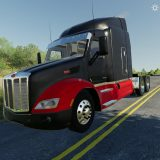 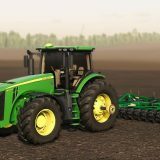 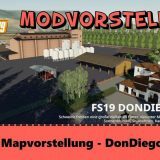 Transport pack for FS19. 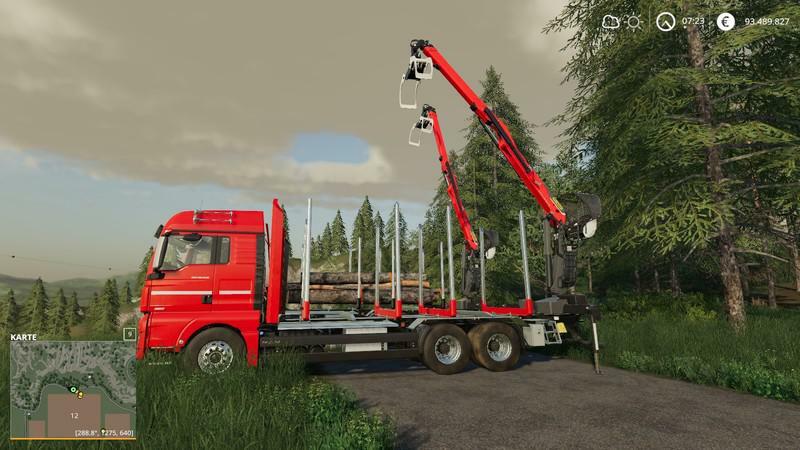 Two flatdeck trucks, color pickable. 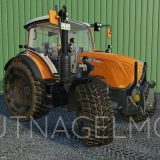 Forklift is mounted by driving the forks into the holders at the back of the truck and held in place via dynamic mount. 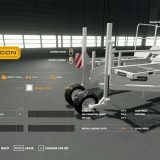 When mounting the forklift, keep the wheels in sight, don’t let them run into the deck collision (wheels have their own collision and they can collide somewhat causing jittering of the forklift). 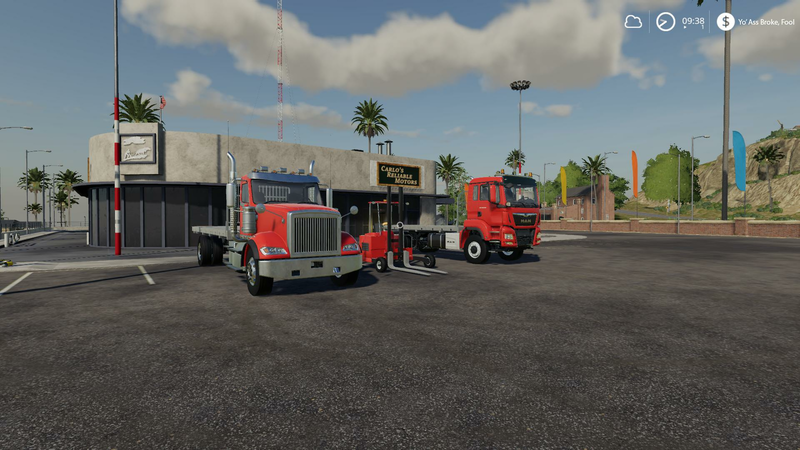 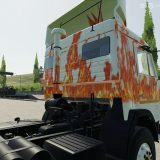 The trucks are edited Giant’s models, the forklift body is by an author unknown from a mod first seen around FS 2011 or FS 2013.